"Father, into your hands I commit my spirit!" Why do you think nobody saw Jesus actually resurrect, they just saw the empty tomb at first? Why is the resurrection the focal point of faith? Why is believing Jesus resurrected the most important thing (See Romans 10:9)? How does the resurrection of Jesus Christ impact your daily living today? Read Luke 23:47-49 and discuss each reaction to Jesus' death. Why did each act this way? What was "finished", exactly? Be specific, and list as many things as you can! Why didn't Jesus say "I am finished"? What's the difference between that and "It is finished"? What are ways people try to "earn" their way to God? Why is it blasphemous to try to add to the completed work of Jesus on the cross? What is the difference between Old Testament atonement vs Jesus "taking away" our sin? See Hebrews 10:4. Why did Jesus drink this sour wine when He earlier refused to drink (Matthew 27:34)? What is the significance of the statement "I thirst"? Why is this more than just a declaration of a physical need? What does Jesus' fulfilling this last prophecy teach us about God's Word as a whole? What is significant about the hyssop branch being used to take wine to Jesus? What was God communicating with this? 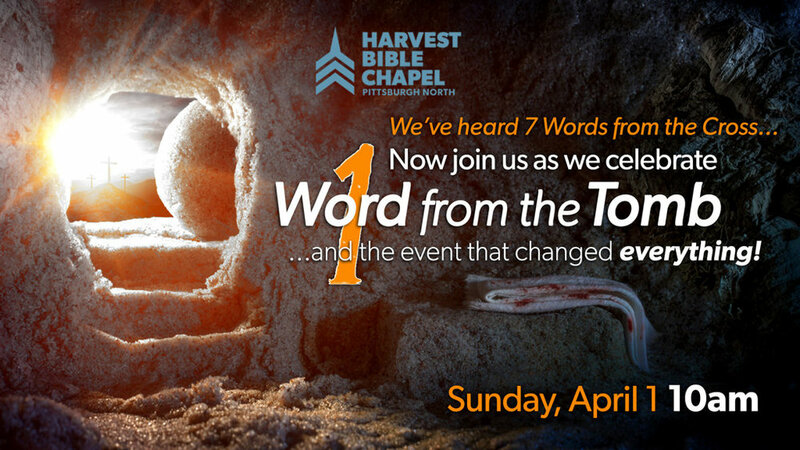 Jesus didn't "descend to hell" - on the cross, hell ascended to Jesus. Explain what this means. In light of these glorious truths, how does this prove that Jesus Christ is the only way to be saved?